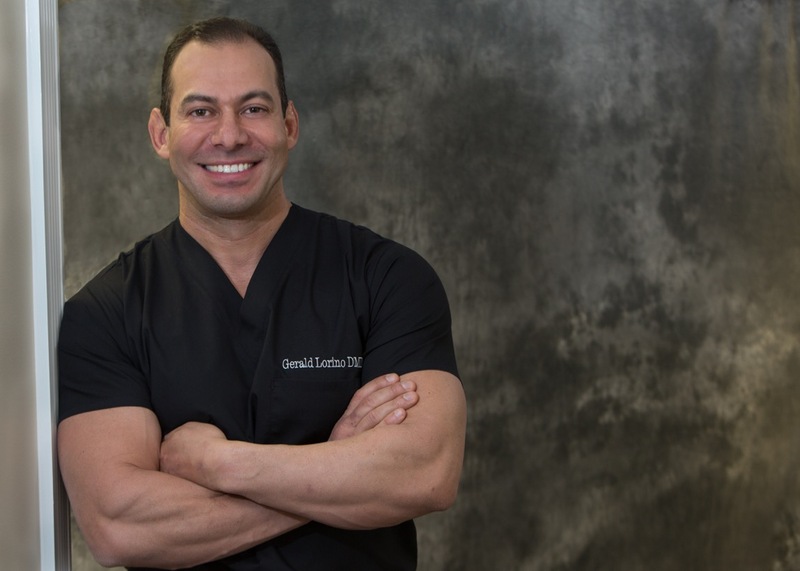 Dr. Gerald Lorino received his Bachelor of arts degree from Lehigh University where he graduated in the top of his class and earned his Doctor of Dental Medicine degree from the University of Medicine and Dentistry of New Jersey. Dr. Lorino has built a reputation for his expertise in reconstructive and cosmetic dentistry through his meticulous attention to detail and extensive training combined with his caring and gentle demeanor. He believes that improving his patients health through conservative techniques often has a life changing impact on their overall appearance and self confidence. Dr. Lorino is one of the East Coast's top practitioners of advanced cosmetic dentistry. Treating those with severe dental reconstruction needs, as well as those looking to achieve a Hollywood smile, Dr. Lorino has made it his personal commitment to perfect the art of dentistry. His passion for clinical excellence is driven by continuous advanced dental training from the worlds leading educators in dentistry as well as his extensive training at the prestigious Palm Beach Aesthetic institute. In additon to a rewarding dental career, Dr. Lorino also serves his community as a firefighter in the township of Warren, NJ. Dr. Suzanne Lorino completed her undergraduate study at Rutgers University . She then went on to earn a Doctor of Dental Medicine degree at the University Of Medicine and Dentistry Of New Jersey where she received numerous awards and recognitions. Dr. Lorino is committed to delivering the highest quality dental care. She travels throughout the country each year advancing her training in world-class techniques in cosmetic and reconstructive dentistry. She embraces a comprehensive approach in treating the total health of her patients. Not only to treat the symptoms, but to find and correct the causes as well. Staying current with the latest technology and advances in dentistry, Dr. Lorino is committed to understanding the needs and desires of each patient. She takes great pride in creating every personalized smile.